The seas around Australia have presented a bounty of opportunities for various industries over the years, with fishing, mining and shipping all playing a role in boosting the country's economic growth and development. These industries rely on significant investment in infrastructure located in or near the water. Given the extreme conditions structures by the sea can be exposed to, they need to be built to last. Recent cases of storm and wave damage to wharves and sea walls along our coastline highlight how vulnerable such man-made installations can be. A key part of the solution is to ensure that marine structures are constructed with durable and versatile underwater grout. Various types of grout are available with differing properties depending on their intended use. What type of grout is needed for underwater applications? Various grouts are available with differing properties depending on their intended use. Bluey offers a range of marine grout solutions have been applied with great success in many infrastructure projects across Australia. A recent example is the expansion of BHP Billiton's Hay Point export coal facility located two kilometres off the coast of Mackay in Queensland. The facility's expansion included the construction of anchored steel piles, reinforced concrete floor slabs and prestressed roadway decks. The project required around 8,000 tonnes of packaged grout, with more than 150 anchor piles successfully put in place with BluCem HS200 and BluCem HS200AG grouts. BluCem GP60 and BluSeal ApFoam grouts were used for the roadway deck. 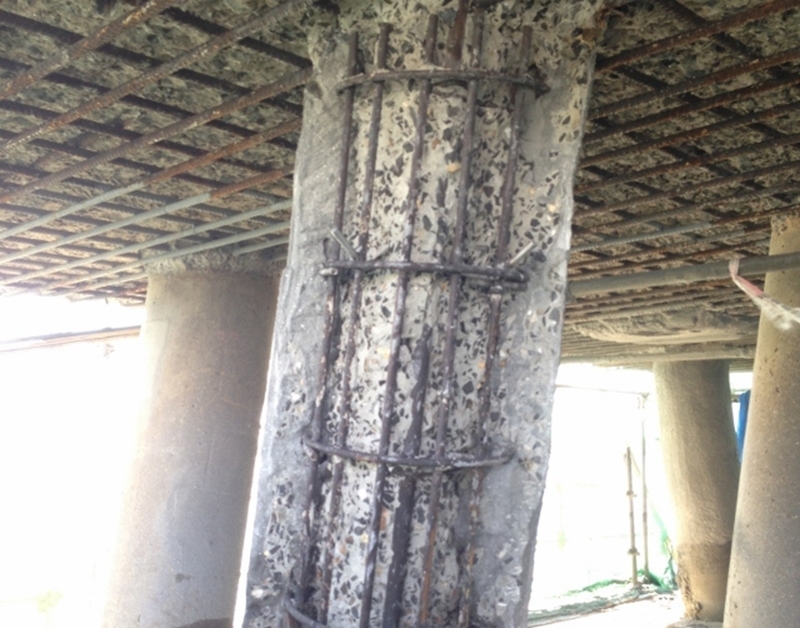 Selecting the right grout is key to building concrete structures that will last underwater. Bluey's grouts were selected for their durability and reliability in marine environments. BluCem HS200 met strict criteria for pile anchor grout, while BluCem GP60 was chosen ahead of site-batched grout because its properties – early strength, stabiity and fluidity – were seen as crucial to meet construction cycle times. Since the completion of the project in 2015, the coal export facility has now increased its output capacity from 44 to 55 million tonnes per year. Bluey's grouts were selected for their durability and reliability in marine environments. The Hay Point project required grouting and engineering solutions that would handle the harshest of environments – the sea. Bluey's high-strength grouting solutions are highly recommended for marine infrastructure applications across Australia. For more information on Bluey's underground grouting solutions, please get in touch with our expert team today.